CueBlocks Zoom magento extension is a extension that replaces the default zoom slider under the main image box with jQuery zoom. With this high on utility extension, the user can mouse-over the image and the larger image view of that particular area shows up on the screen next to the main image (user can magnify a specific part of the image without having to open the images in a new window). Also, all images under “More Views” load on the product page itself and make use of the localized zoom function of this magento extension. Installation of CueBlocks Zoom extension will take approximately 5 minutes. 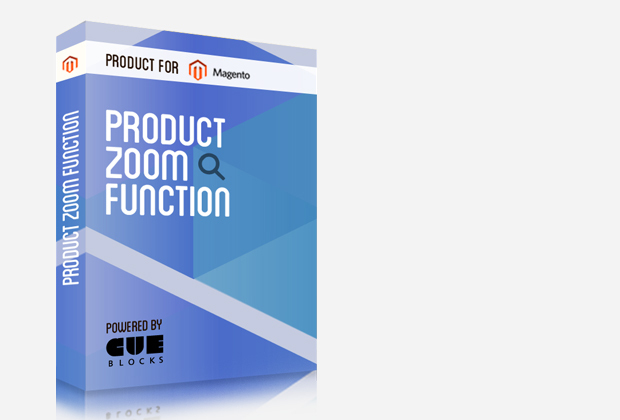 Have you installed CueBlocks Zoom extension for better view of products on your Magento store yet?